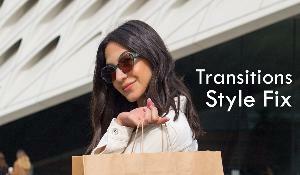 Prize: 12 winners - We will randomly select four winners from the contestants each season through Fall of 2018 to receive a $500 gift card toward the purchase of eyeglasses and a personalized style accessory. Statistics: This contest was opened by 105 and entered by 16 ContestChest.com members. 15% of those who opened the contest, entered it.